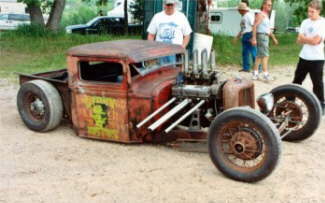 HotRodHotLine @nd Annual Billetproof "Motor City Mania"
This is my first submission of photos; I hope that you will find them as enjoyable as they are different. 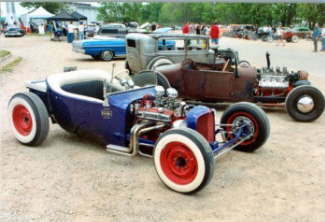 They were taken at a recent BILLETPROOF Car Show & Swap meet. 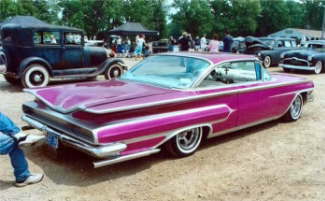 The promoters of the show presented the second annual show this year, which strictly does not allow; (using their words) trailer queens, post 1965 cars, any form of billet clad fluff mobiles, digital gauges, exposed IFS or mag wheels made after the 60's. 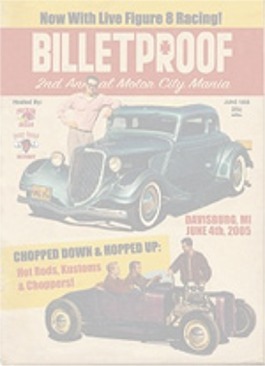 For all purposes, the show offered something to everyone and was a success. 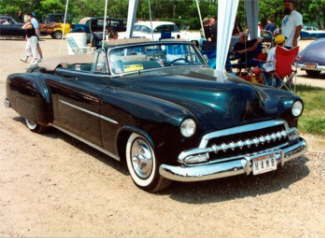 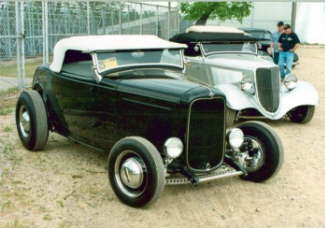 A good selection of cars and car styles were represented from the 1930's thru the 1950's. 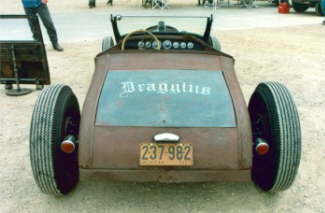 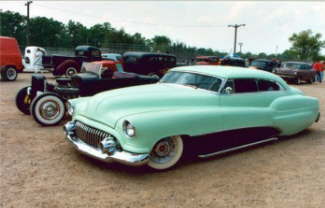 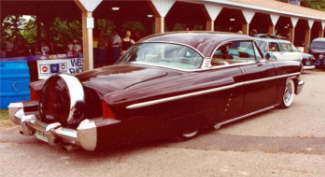 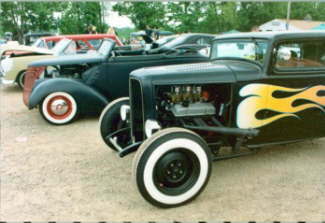 Hot rods, rat rods, lead sleds, and period style customs were abundant. 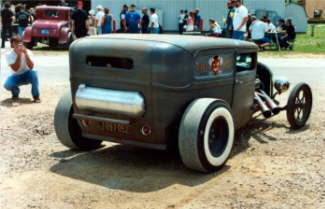 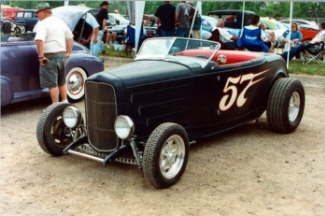 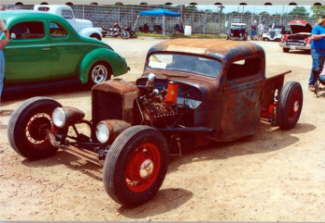 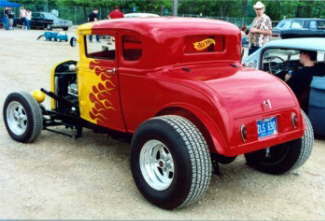 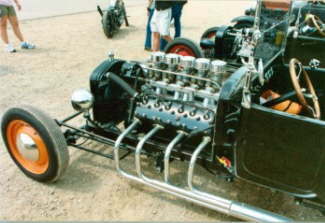 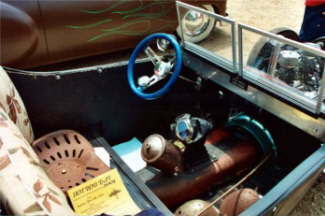 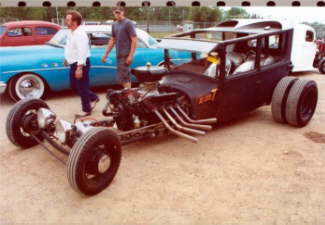 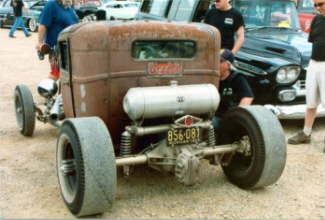 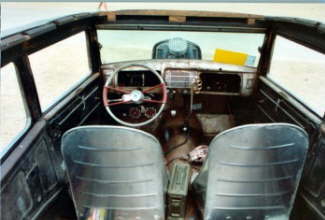 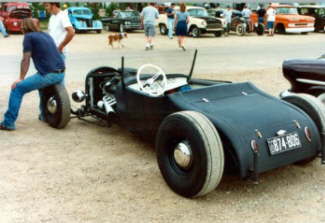 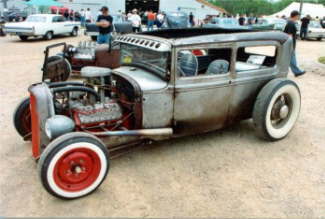 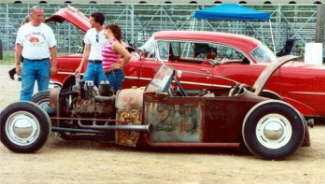 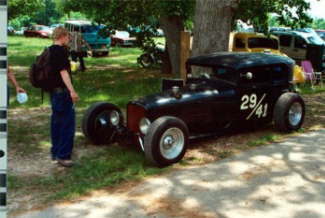 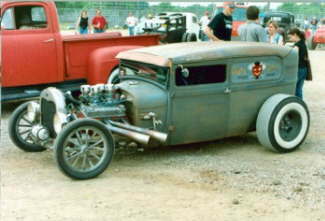 Check out the photo of the Rat Rod with a 12 cylinder, 5-carburetor flathead engine! 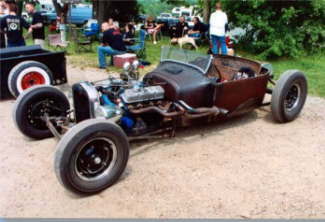 Thank you Bob for the Pics. 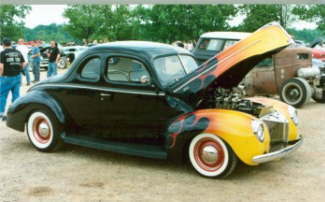 For a first timer you did a pretty good job! 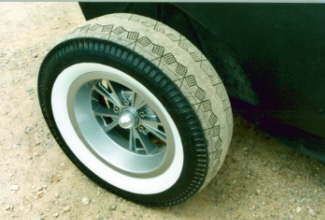 They were very enjoyable.